Friday was a great day for Michael Ormseth, as Ormseth struck out 12 batters to carry the Las Cruces Vaqueros (18-46) to a 5-1 victory over the Roswell Invaders (36-28) at Apodoca Park. Nick Howell racked up two RBIs on one hit for the Las Cruces Vaqueros. He homered in the fifth inning. Ryan Calby had an impressive outing against the Las Cruces Vaqueros lineup. 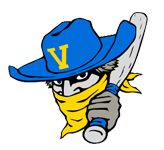 The Las Cruces Vaqueros managed just one hit off of Calby, who allowed no earned runs, walked none and struck out two during his 2 2/3 innings of work. 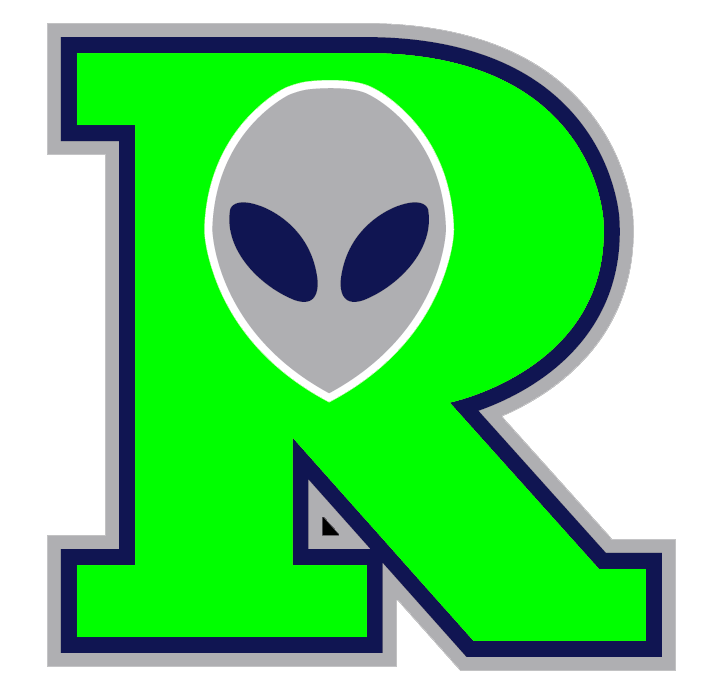 Corey Lathram-Skillman couldnt get it done on the rubber for the Roswell Invaders, taking a loss. He lasted just four innings, walked one, struck out two, and allowed five runs.